At Bazooka, its all about accurate music reproduction. Your selection of these products for your sound system indicates that quality sound is also important to you too. 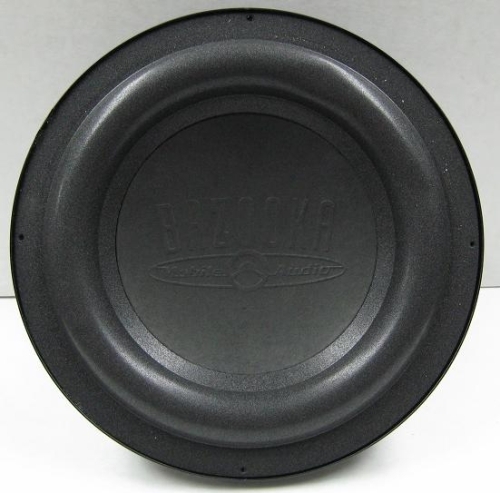 Bazooka WF882 8" 8-Ohm Impedance Replacement Quality RS Woofer 2 Voice Coil . We hope that you will take as much pride in owning and using one of these high-quality audio products as we do feature them here.